On Saturday 20th May we hosted another successful CoderDojo at Ada, the National College for Digital Skills. 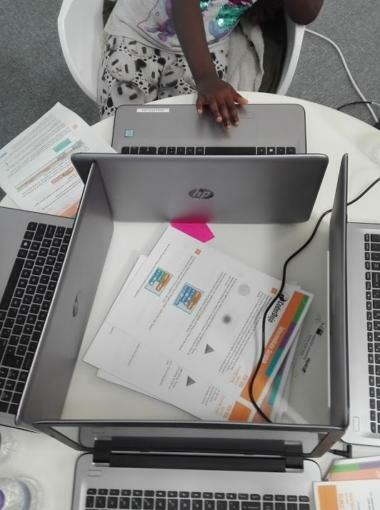 This was our third dojo and this time it was to encourage more girls to learn to code and support those who are already on the path to becoming coders. 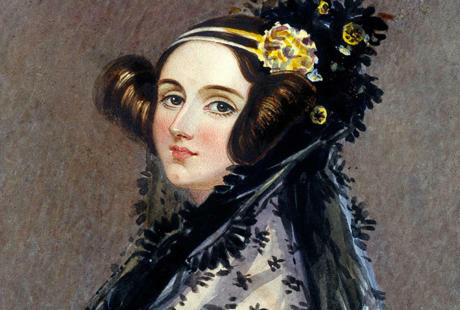 Ada seeks to bring together best practice for the teaching and learning of advanced digital skills. 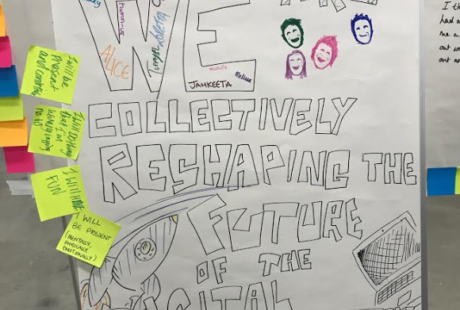 We are keen to share all of our learnings with education institutions and clubs across all educational institutions such as schools, colleges, coding clubs and universities. 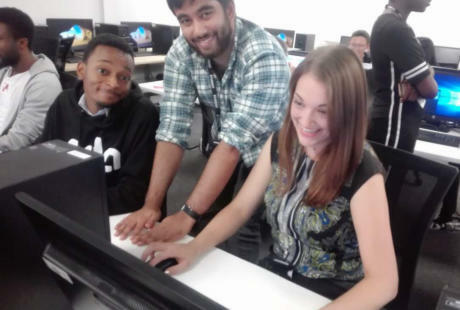 Ada College opened in September with an initial group of 57 students in a converted job centre in Tottenham on Broad Lane. We will move to £31 million premises with capacity for 2,500 students. CoderDojo London CIC (http://www.coderdojo.co.uk) is part of the global CoderDojo movement of free, volunteer-led, community programming clubs (‘dojos’) for young people aged 7-17 years old. CoderDojo wants to help make the tech sector more inclusive and as diverse as the world we live in. The CoderDojo Girls initiative aims to increase the global % of girls attending Dojos from 29% to at least 40% over the next three years. 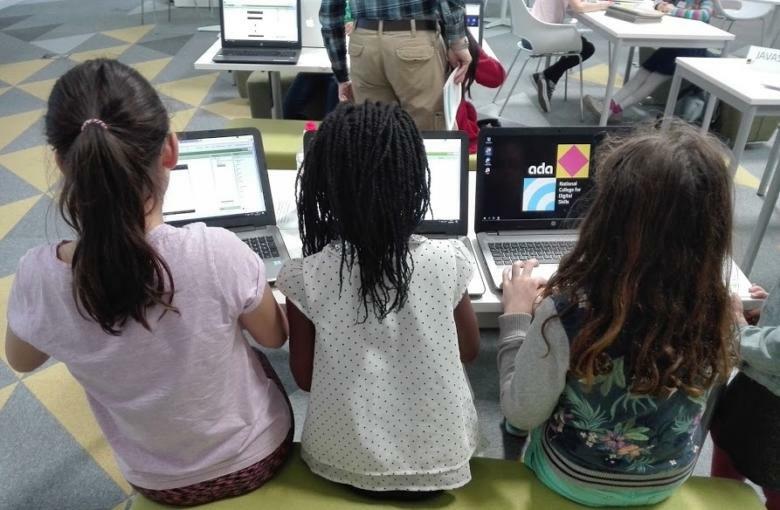 By supporting girls in Dojos, CoderDojo is helping empower them to be tech creators. Today’s Dojo at Ada was the sixth girls initiative run by CoderDojo London. 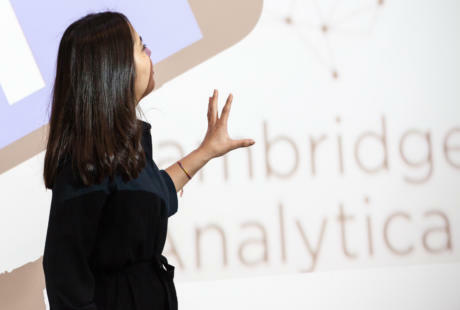 Previous events have been hosted by Thomson Reuters, University College London and Facebook which have been attended by over 500 aspiring girl coders. 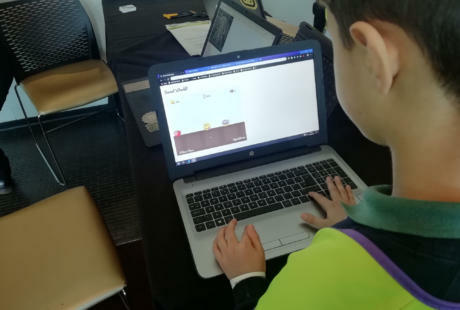 During a Dojo, kids (‘coding ninjas’) get the opportunity to learn about a wide variety of technologies as well as develop personal skills such as team working, problem solving and communication. 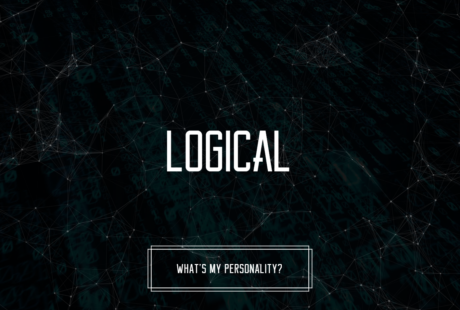 Technologies are organised into skills tracks that allow attendees to follow a course through a particular topic moving from beginner to advanced levels. CoderDojo’s resources database has a huge selection of documents, videos, and other elearning materials which are curated and available for any host to use at a Dojo. Towards the end of a Dojo, the coding ninjas have the opportunity to participate in a ‘Show & Tell’ session during which they can present their projects back to the rest of the group. During Saturday’s Dojo, the girls got the opportunity to experience creating apps using MIT App Inventor, building websites using HTML and CSS, making games with Scratch and learning about design thinking with Design Club.